Zero to Fit is a running/walking program for adults interested in using running and/or walking to improve their overall fitness and health. If you want to get off the couch and begin exercising, Zero to Fit is the place to start your journey. Results vary per individual, but many of our participants are able to go from doing 0 miles of running/walking to doing three miles over the course of the 10-week session. 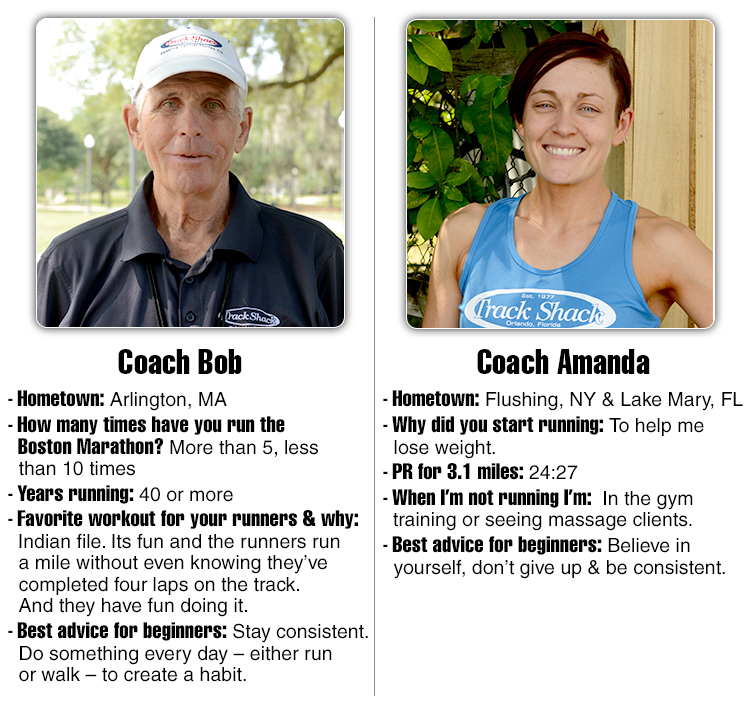 Designed with the true beginner in mind, Coach Amanda will teach you how to warm up properly, learn how to do running drills that make you a stronger and more efficient runner, experience carefully crafted workouts that address a wide variety of fitness levels, learn how to cool down after running, and learn the proper stretches to do afterwards. 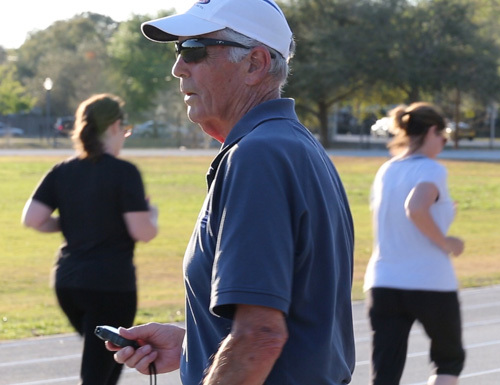 If you are already doing some running or walking, Coach Bob will offer more advanced beginner workouts designed to help you increase your mileage and improve your endurance and speed. You will be prepared to enter local 5k’s or 10k’s, should you choose to do an event. All participants are encouraged to check with their physician for approval first before registering for any exercise program. Meets twice a week on Monday and Wednesday. 6:00 pm - 7:00 pm: Meet behind the fountain adjacent to the Glenridge Middle School track. Park in parking lots along General Rees. Meets twice a week on Tuesday and Thursday. Put your training in to motion! The Target Race is set to be your goal race during the program! Run or walk with the Zero to Fit group at your session’s Target Race.